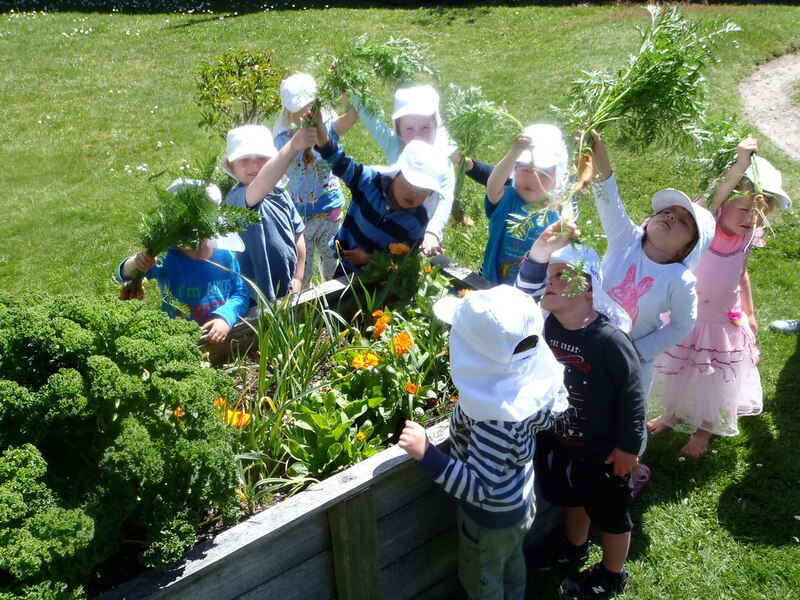 A truly nurturing environment that embraces nature, friendship and learning. Children are welcomed into our tranquil lakeside preschool and flourish into considerate and capable life-long-learners ready for the transition to primary school. We believe the experience we offer is truly unique. With our own vegetable patch, orchard, sensory garden and worm farm we embrace the outdoors everyday. Our Monday to Friday sessions provide the perfect combination of routine and predictability along with plenty of time and space to explore their own ideas and make break-through discoveries. With no more than 20 children on any given day, our three fully qualified and registered teachers have time to get to know each and every one of them and what makes them tick. Our logo has been created with artwork from the children using our beautiful surrounding environment as inspiration. ​The image incorporates Harakeke (flax), Kereru (a native wood pigeon) and a gorgeous wee Piwakawaka (fantail). The blue circle represents Lake Okareka. We are very fortunate to be situated in an area so rich with native plant and bird life. 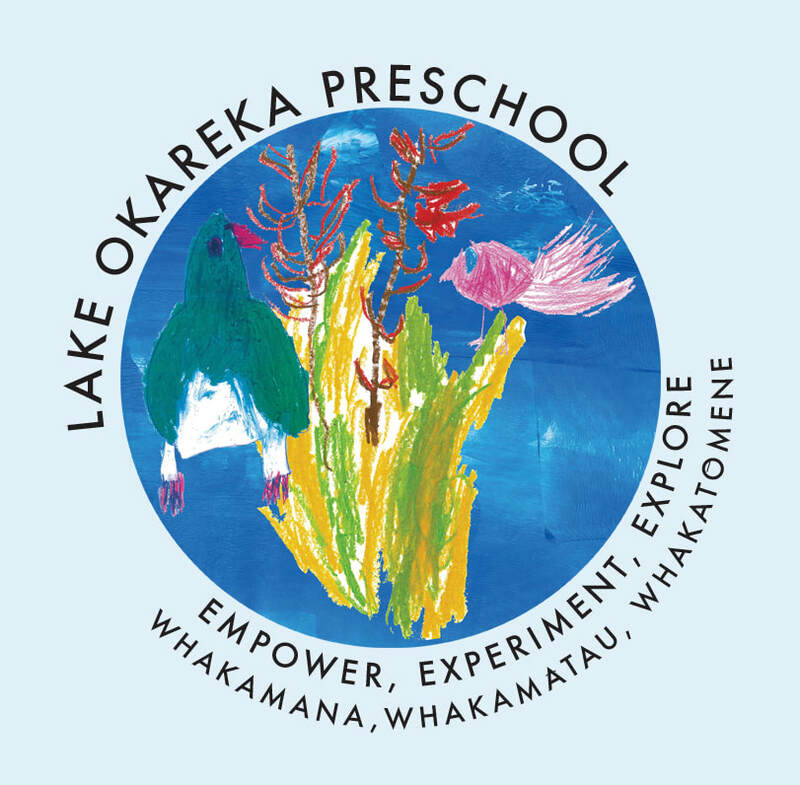 The best way to get a feel for whether Lake Okareka Preschool will be right for you is to come and meet us. You're welcome to drop in anytime or join one of our Wednesday playgroup sessions. Contact us to find out more.